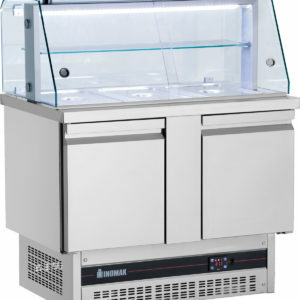 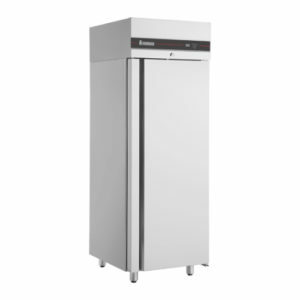 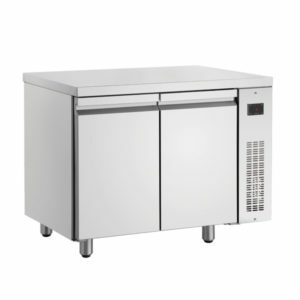 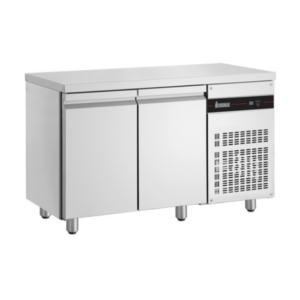 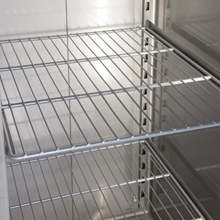 Populus Series consists of Refrigerated Counters, specially designed for use with various cooking equipment & appliances. 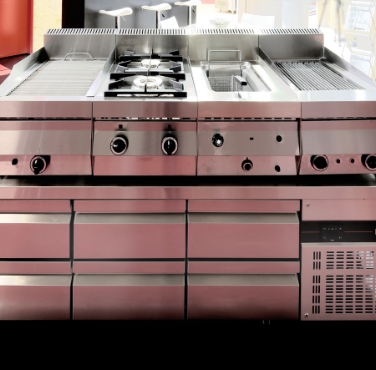 Their main features are the ergonomics and the heavy duty construction.. 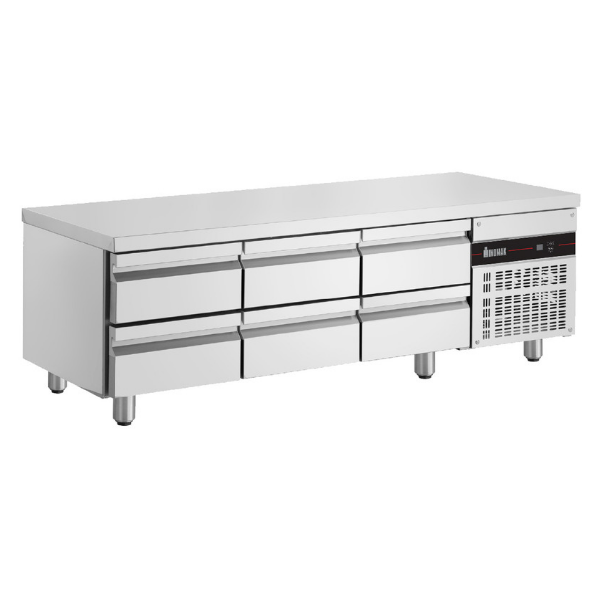 They stand out for their ergonomic height, the drawers suitable for the cooking essentials and the protection of the evaporator against corrosive agents present inside the foodstorage area! 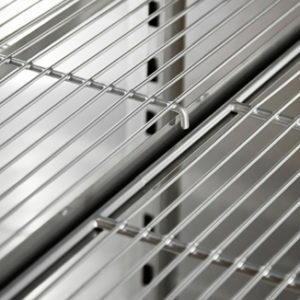 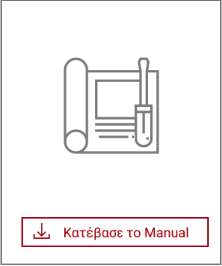 Populus Series products are Energy Class certified according to the current European Legislation.